SAN FRANCISCO — In less than 10 years, Kymber Menkiti and her husband have opened seven Keller Williams offices, consistently done more than $1 billion in sales each year and have invested more than $150 million in their Northeast D.C. community. How did she do that, you ask? Menkiti said it’s all about keeping your eyes on the stars and your feet on the ground. Simply put, the “ability to think big and act small allowed us to create a successful business,” she said to the Inman Connect audience. 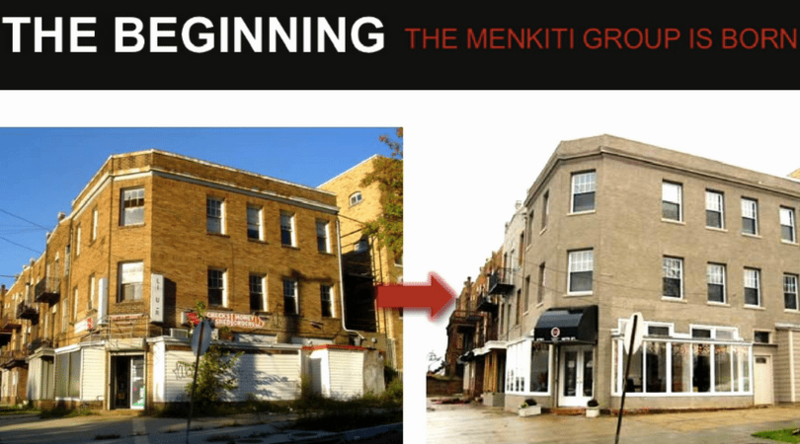 Menkiti said her foray into real estate started on a big risk — she and her husband took out a line of equity to purchase a dilapidated liquor store in their neighborhood that they’d turn into their first real estate office. No other business was open on that street. Menkiti said the dream of improving her community through real estate investing was big, actually too big in the opinion of some close to her, but she knew making small steps would lead her to where she is today. 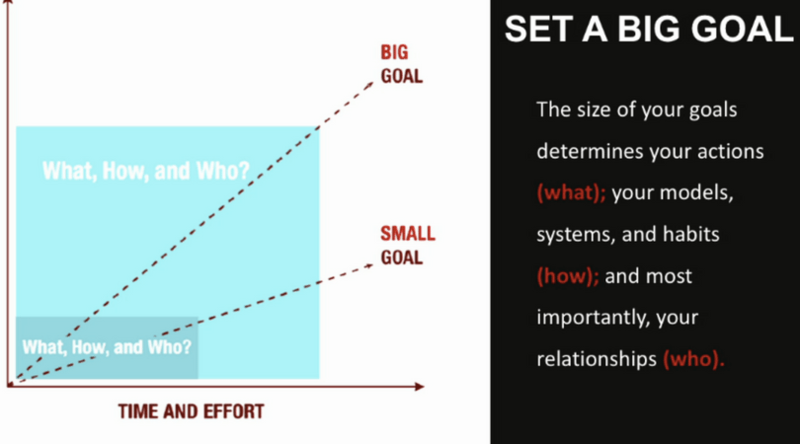 Set a big goal and write it down. Menkiti said the first keys to success are finding your “why” and breaking it down into small, achievable steps that will render consistent results. Those steps should include your what, how and who. 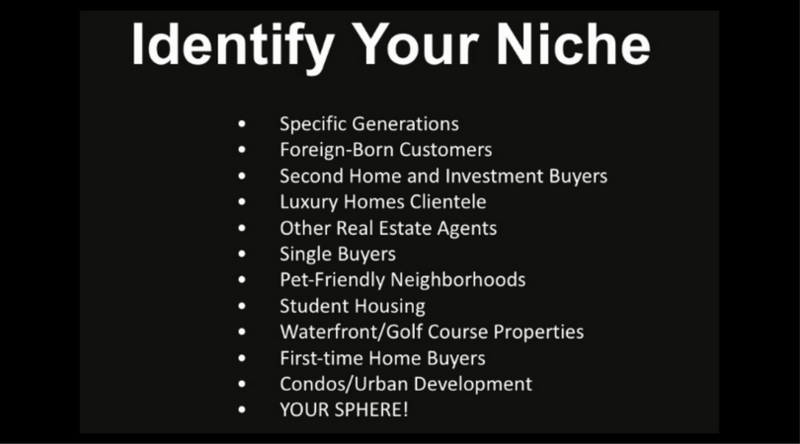 Find a niche. Grow deep, not wide. She said these two questions are what led her to begin her real estate career in Northeast D.C., an area where her family had been rooted for more than 100 years. After you determine what you love, Menkiti said you have to hold it accountable to a clear result and protect it against the ebbs and flows of the industry. “Relationships are the hardest thing to disrupt,” she said. Menkiti said real estate professionals need to think of ways to build long-term security and stable income growth for themselves and their employees. She and her husband held inbound profit salaries for the first five years to make sure they always had a safety net and a foundation for future revenue growth. “Home is where your wealth is,” Menkiti said. She said real estate professionals are susceptible to making bad investments that not only drain money from their businesses but also pull them away from their “why.” Before making an investment, Menkiti said, brokers need to understand exactly what the investment would mean for their business and the community they serve.